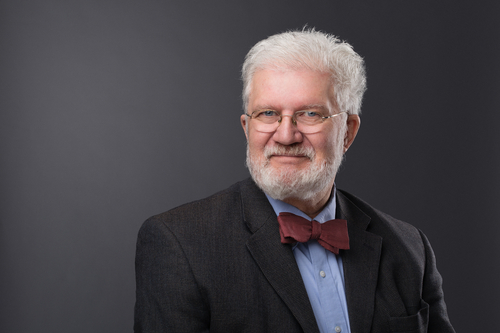 Dr. Allan Ward’s medical experience could speak for itself – he is triple board-certified in pain medicine, electrodiagnostic and neuromuscular medicine, and physical medicine and rehabilitation – but he offers patients so much more. Dr. Ward is most concerned about the impact that pain and loss of function have on someone’s well-being and is focused on how to improve their quality of life. He takes the time to walk his patients through their care plans and is open to looking for nontraditional treatment options. Dr. Ward does everything he can to help his patients, including providing advice to succeed outside of his care. Outside of work, Dr. Ward finds his own meaning in spending time with his family, attending church, and playing the guitar as a folk musician.